End every workout correctly with a complete overview of the Peak Pilates® Level I Power Circle & Wall Endings exercises. With this video library, you receive an entire overview of the entire wall series, as well as a detailed demonstration of two power circle exercises with explanations on setups, execution, common errors to look for and teaching tips. 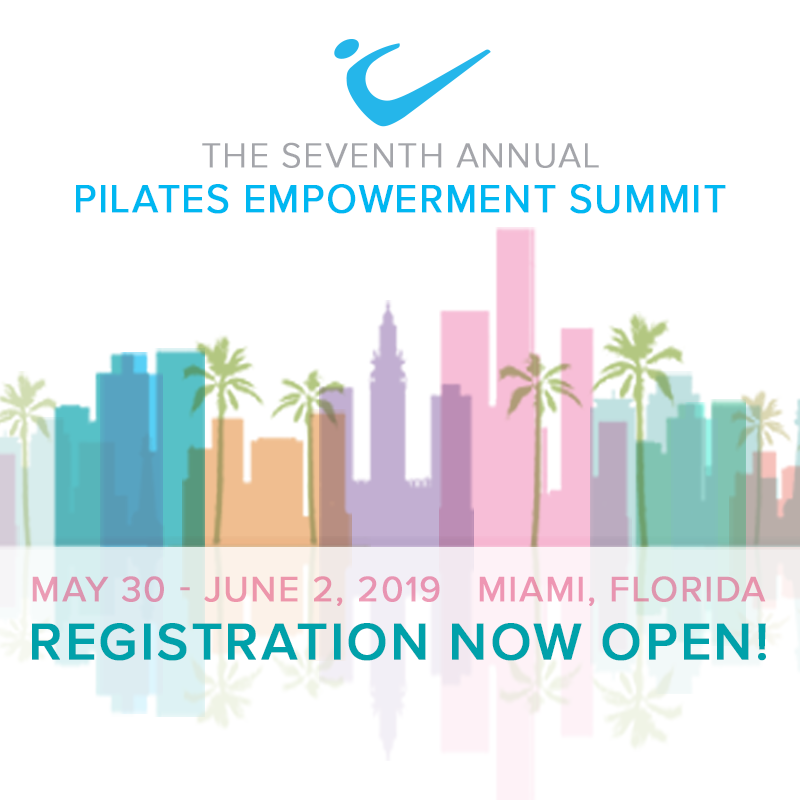 Pass the short quiz at the end for 1 Peak Pilates® CECs that you can use toward your recertification.